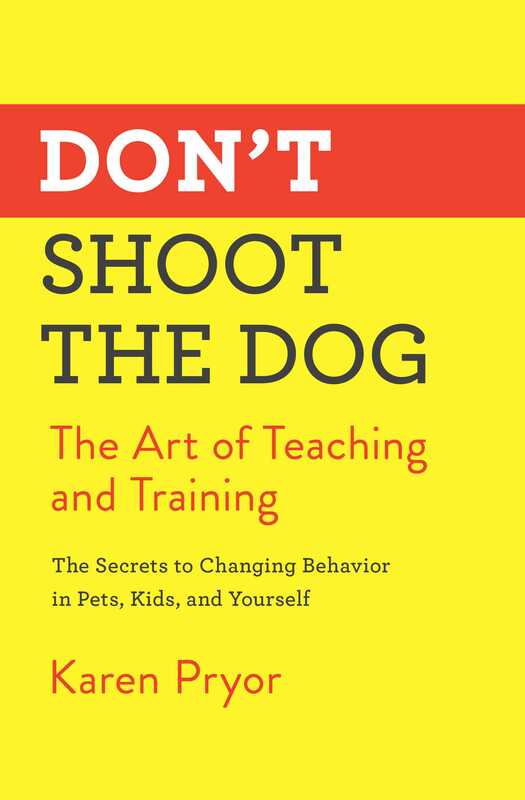 “In the course of becoming a renowned dolphin trainer, Karen Pryor learned that positive reinforcement…is even more potent that prior scientific work had suggested…Don’t Shoot the Dog looks like the very best on the subject—a full-scale mind-changer” (The Coevolution Quarterly). Learn why pet owners rave, “This book changed our lives!” and how these pioneering techniques can work for you, too. Karen Pryor is a behavioral biologist with an international reputation in marine mammal biology and behavioral psychology. She is a founder and leading proponent of “clicker training,” a training system based on operant conditioning (isolate wanted behaviors and ignore the unwanted) and the all-positive methods developed by marine mammal trainers. Pryor is the CEO of KCPT/Sunshine Books, Inc., a publishing, training product, and online company. 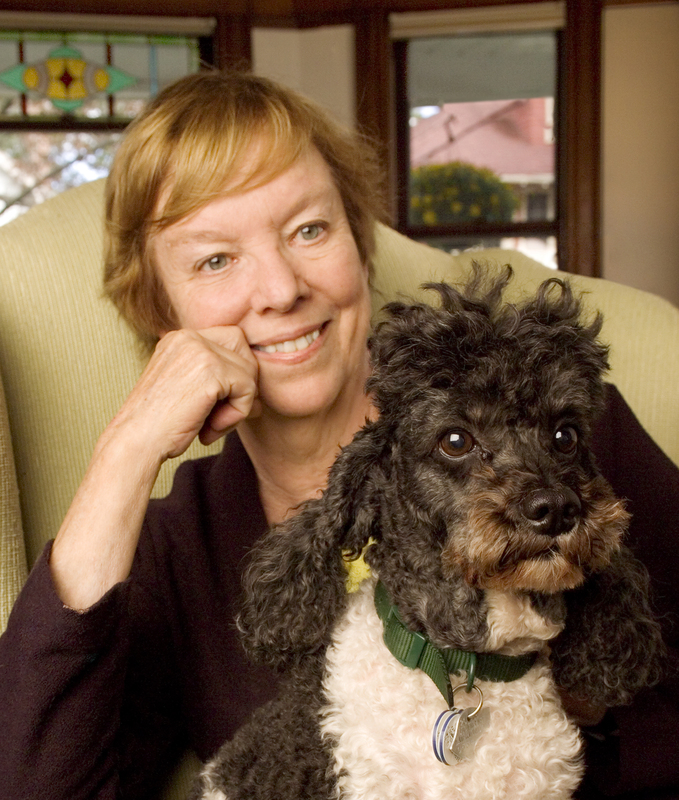 In addition to her bestselling Don’t Shoot the Dog, Pryor wrote Nursing Your Baby (more than 2 million copies in print) along with several other books and many scientific papers and popular articles on learning and behavior. She has three grown children and lives in Boston with two clicker-trained dogs and a clicker-trained cat.